The art and profession of hair styling goes back thousands of years. Ancient art depicts someone styling another persons hair and the ancient Greeks had hairdressers style their hair. In Africa, hairdressers had a high standing in their community. They were encouraged many to develop their skills, and close relationships were built between hairdressers and their clients. Hours would be spent washing, combing, oiling, styling and ornamenting their both men and woman’s hair. Their special combs and tools would be handed down to their heir. This speaks to how prized their hairdressers and hairdressing equipment was. Even the ancient Egyptian’s had hairdressers with their own special equipment and styling products. 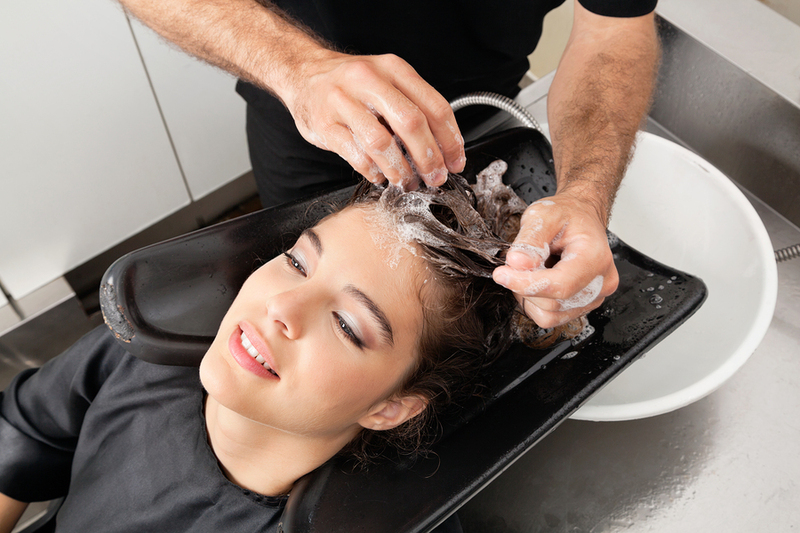 However, the first time the word “hairdresser” was used was in the 1600’s in Europe. The wealthy Europeans would have personal hairdressers that would spend hours on intricate and elaborate hairstyles. French hairdressers became famous for their groundbreaking hairstyles and set trends all over the world for new hairstyles. This history of stylists continued into the 20th century when salons were popularized and many modernized styling devices such as hair dryers were invented. Now stylists were available to anyone. They were not only for the wealthy and elite, anyone had the access to a professional hairstyle. In the 1950’s for example, woman began to visit the salon weekly for set curls and style. The popularity of having a professional styling service still continues today. There are several reasons why a professional styling appointment may be required. Perhaps you don’t want a new hair cut or color but do want to find a different style that better suits you or you may have a special event that requires an ornate and specialized style that requires a professional touch. Another common reason can be going from work to an event or date, which requires a refreshed and more formal look. How many times have you looked at pictures in a magazine, in movies or even on Pinterest and wish you could reproduce the look or style yourself, but don’t have the experience or necessary tools? A professional stylist can help you attain the style you didn’t think was possible. They can also help you determine the best style for your hair type and face shape to accentuate your best features. Perhaps you just received a new hair cut? Your professional stylist can style your new cut, giving it the best appearance possible. Any special event, such as a wedding or a party, calls for an extraordinary hairstyle to frame your face and help you have your best appearance. Your professional stylist can work with you to find the best style for you, your special wardrobe or hair accessories and to match the formal setting or theme of the event itself. Do you have a limited time between functions or work and an event? Using a professional stylist is a great way to have your hair refreshed with a shampoo, blow-dry and style without having to return home. Get to your function renewed, pampered and with the best hair style possible. One of the advantages of having your hair professionally cut is having an experienced stylist to consult with you when choosing your style. It’s important to find a style that compliments your face. Your hair is the frame of your face and can either accentuate your face, hide or detract from it completely. A professional stylist is trained, experienced and keeps updated with the latest hairstyles and techniques. They can work with you to create a style that is helps you look your very best, not matter what the purpose for your style is. A professional styling appointment will also be preceded by a luxurious scalp & hand massage to relax and pamper you as well as a invigorating shampoo and deluxe conditioning treatment. A blow dry and your customized styling service will follow. This ensures you leave in a state of peace, with your fresh style, looking your very best. For a new fresh new look, the best hair stylists in the Augusta County area are ready to help you attain the style you want. 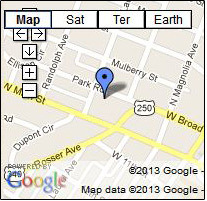 Call Attitude Salon at (540) 946-6888 to schedule your appointment today.